Five years ago, we released our second game title: Castle Crashers. It started off on Xbox LIVE, then a couple years later it was on PlayStation and most recently we joined the Steam community. Thanks to the support of our fans we were able to reach over 4 million downloads across the three different platforms since 2008! 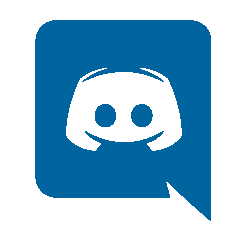 It has both motivated and allowed us to continue pursuing our dream of making original content for games. All you have to do is sign in to Xbox LIVE and boot up your full version of BattleBlock Theater. 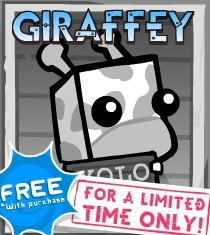 Once you’re in the game, click around a bit in the menus and Giraffey should unlock for you.